It makes sense that since Peter Holsapple has long been the go-to guy for musicians such as R.E.M., Hootie & The Blowfish, John Hiatt, Indigo Girls, the Troggs, Juliana Hatfield and too many others to name here that when he needed assistance on his first solo album in 21 years that he would turn to, well, himself. Game Day (Omnivore) is a solo record in the truest sense of the word, as the dB’s co-founder pretty much did everything himself on the LP. Holsapple will being guest editing magnetmagazine.com—for the second time—all week. Grab some beer and some pizza: It’s game day. As T.R. Pearson, he has written 17 novels (plus three others under the name Rick Gavin) as well as a handful of non-fiction books. 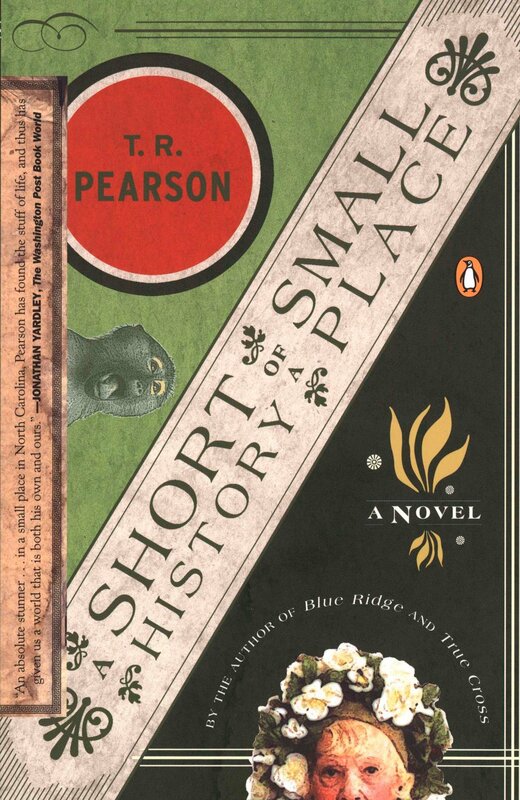 His first novel was A Short History Of A Small Place, which was published in 1985. It was a hell of a debut novel as far as I’m concerned—the writing style was deep and rich, the story very Southern and evocative. And it had a monkey in a prominent role. I felt when I first read it that Tom had obviously paid much closer attention in English class than anyone and had absorbed much of William Faulkner’s gift of description and Marcel Proust’s effortless skill at making a sentence into a paragraph or a chapter. It was the first of his “Neely trilogy” about the fictional N.C. town (that would seem to be Reidsville in truth). Off For The Sweet Hereafter and The Last Of How It Was were the other titles, and they’re well worth your time, too.